We decided to drink and do a seasonal podcast to come to terms with Mythos’ absence. We talk about some of our favorite shows from the fall anime season, along with other shows that we thought were boppin’. We discussed what made some shows like Zombie Land Saga and Bunny Girl Senpai unique within their genre of shows, and how others like SSSS.Gridman and Run with the Wind are similar to other shows, but also doing their own take on those elements as well. As a final send-off to our year, we also showcase our Anime of the Year Top 5! This podcast was recorded on January 4th, 2019. This week, we dig into the Fall 2017 season, and the cast went on pretty much forever. 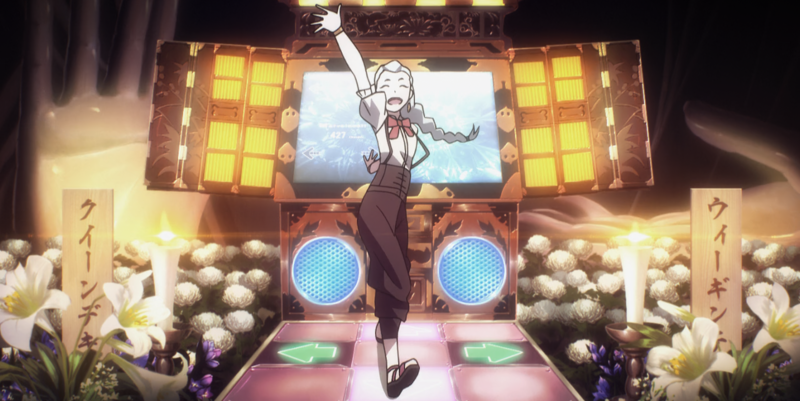 Strap in, folks, because we talk about good and bad death game shows, some incredible picks for the season a la Just Because!, Land of the Lustrous, and others, and we do our fair share of dumpster diving with a few choice shows. This podcast was recorded on October 19th, 2017.